Useful collection of over 100 metal pattern for Photoshop that you can use to create interesting backgrounds.Photoshop metal resources like metal texture and pattern are very popular among designers for their multiple use. 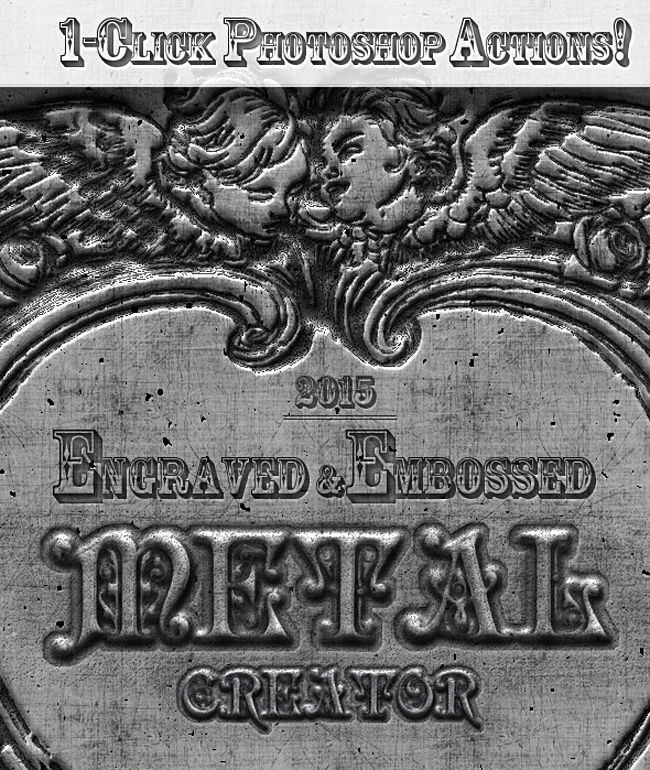 For example you can create metal text using a seamless metal pattern inside the layer style. Metal style is one of my favorite Photoshop styles, In this collection you will find both free and premium resources like brushed metal, carbon metal, metal grid and many more. No comment(s) for "Photoshop Metal Pattern Collection"